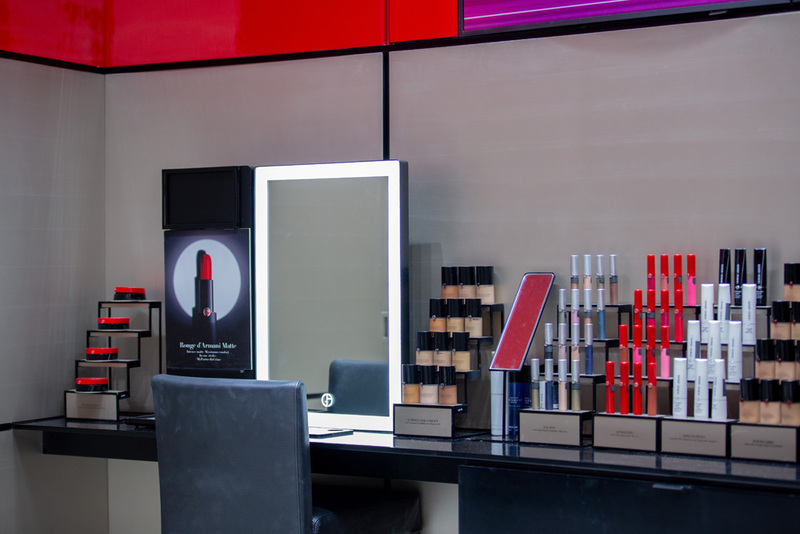 The exciting beauty addition is one more reason to visit Jeddah’s Red Sea Mall. Lovers of luxury fragrances, make-up and skincare, rejoice! 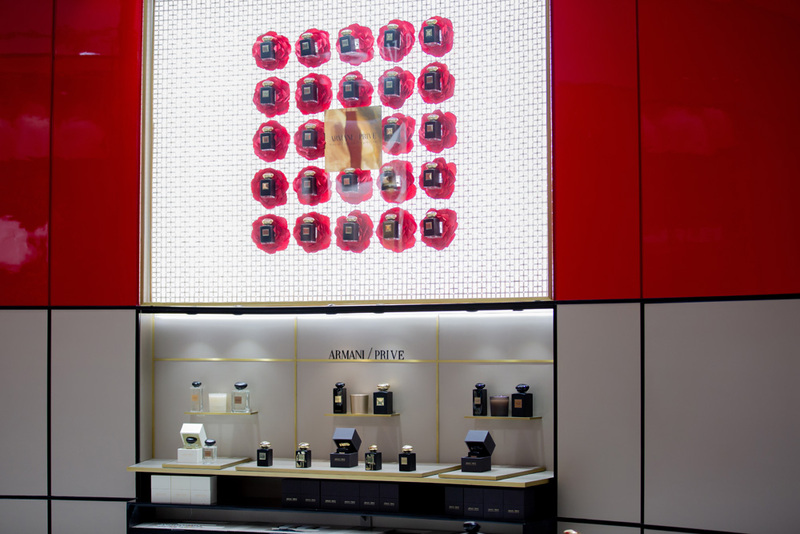 The first Giorgio Armani Beauty boutique in the Middle East has opened. 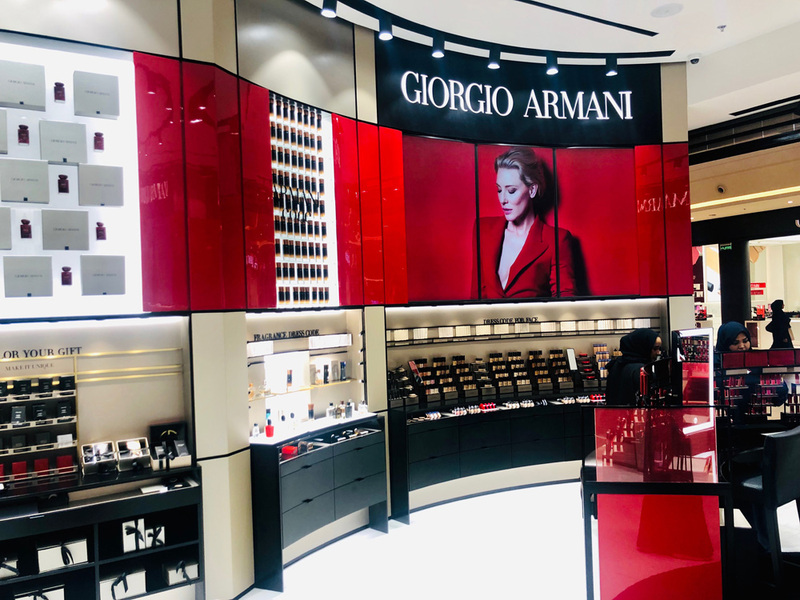 What’s more, the 40sqm store, which is situated in Jeddah’s Red Sea Mall, is the largest Giorgio Armani Beauty boutique worldwide. 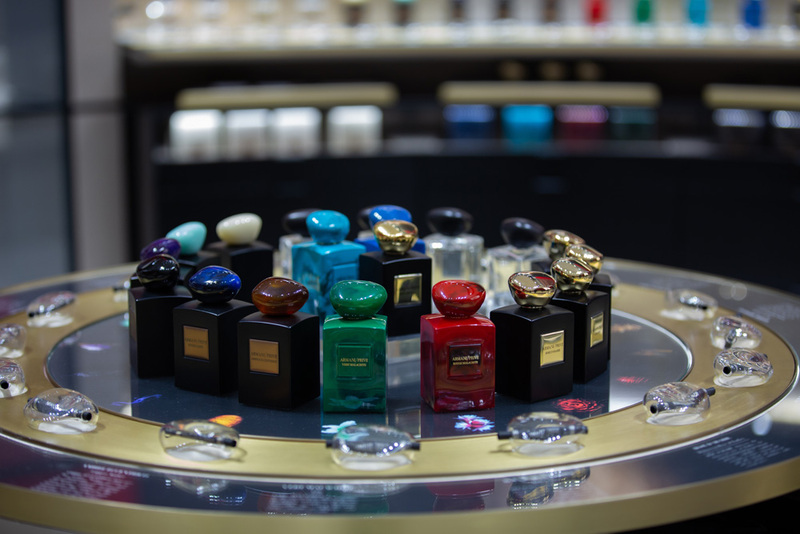 The new flagship store, which was inaugurated with the presence of Saudi Arabian singer Aseel Omran, is an invitation to explore Giorgio Armani’s vision of beauty and experience the brand’s full collection of skincare, make-up and classic fragrances, coveted all over the world. 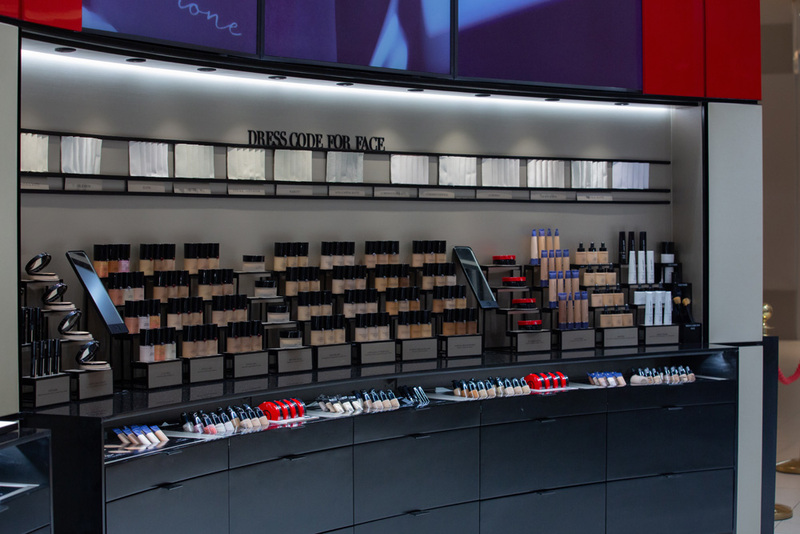 The make-up range spans from award-winning foundations to new exclusive products, while fragrance options include best sellers such as “Armani CODE" and “Si,” as well as the Armani Privé haute couture fragrances, showcased in a dedicated space. 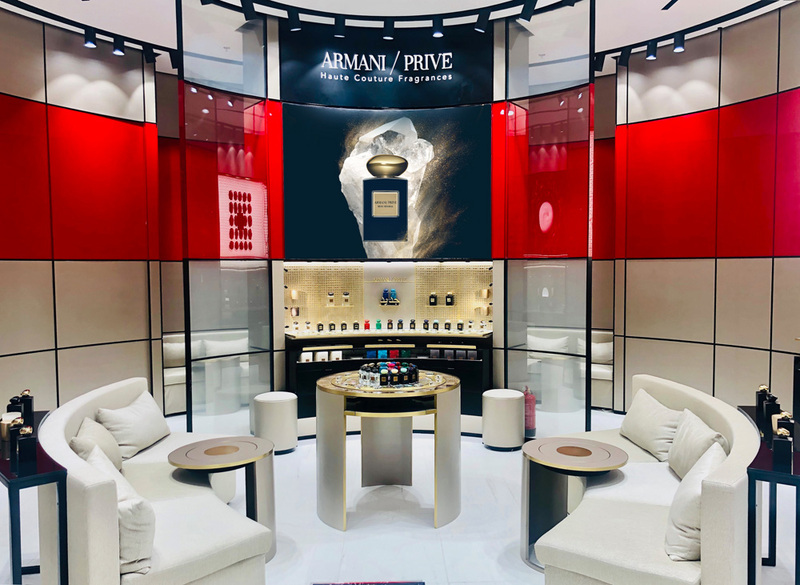 And skincare aficionados will be delighted to know the “Crema Nera” and “Armani Prima” ranges will be exclusively available for the first time in Saudi Arabia. Boasting the latest retail design and architecture, the boutique stands out with its open spaces, curved lines and fine fabrics. With touches of red, inspired by the iconic lipstick shade #400, as well as hints of green and black, the store echoes the natural colour palette of the volcanic island of Pantelleria, the inspiration behind the “Crema Nera” skincare range. The inviting space offers a super-indulgent, playful and luxurious welcoming experience and shoppers can take advantage of the wide gifting options, including dedicated wrapping and personalisation. 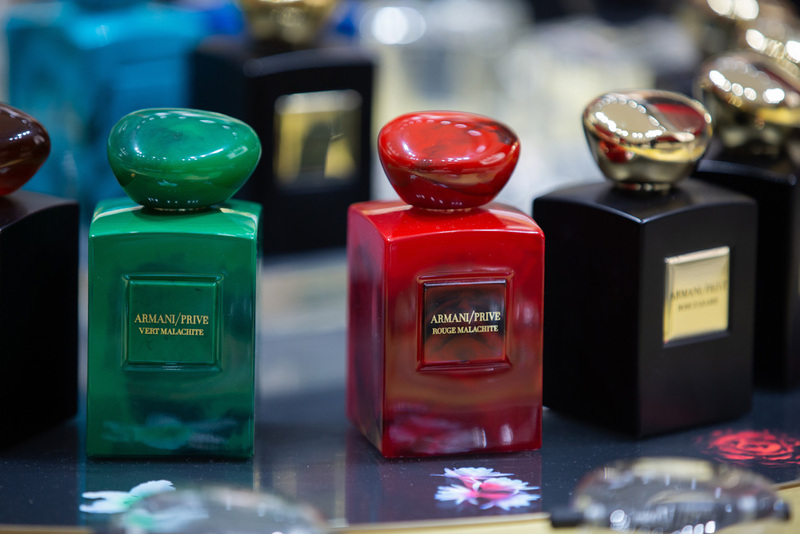 Plus, a team of Giorgio Armani Face Designers and Fragrance Experts are readily available to offer store visitors made-to-measure consultations and tailored advice.